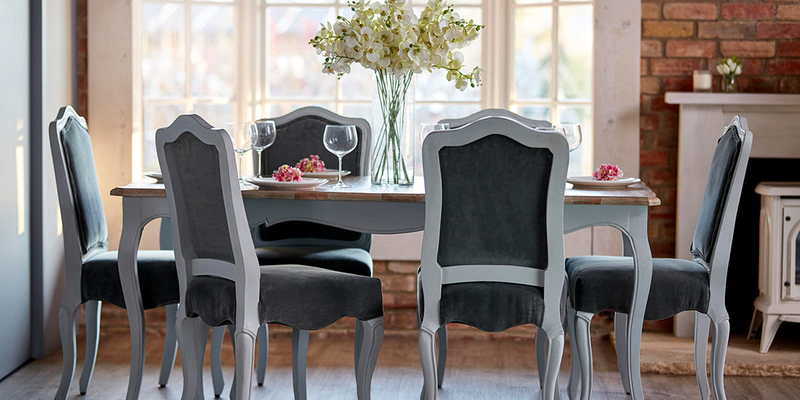 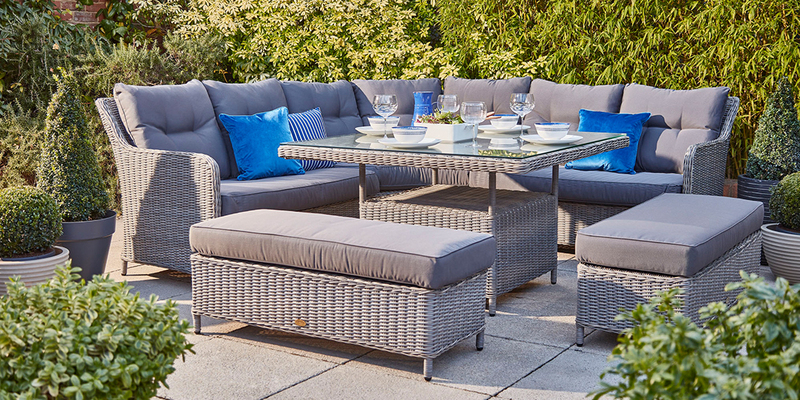 Made from galvanised steel guaranteed for 5 years against rust causing failure. 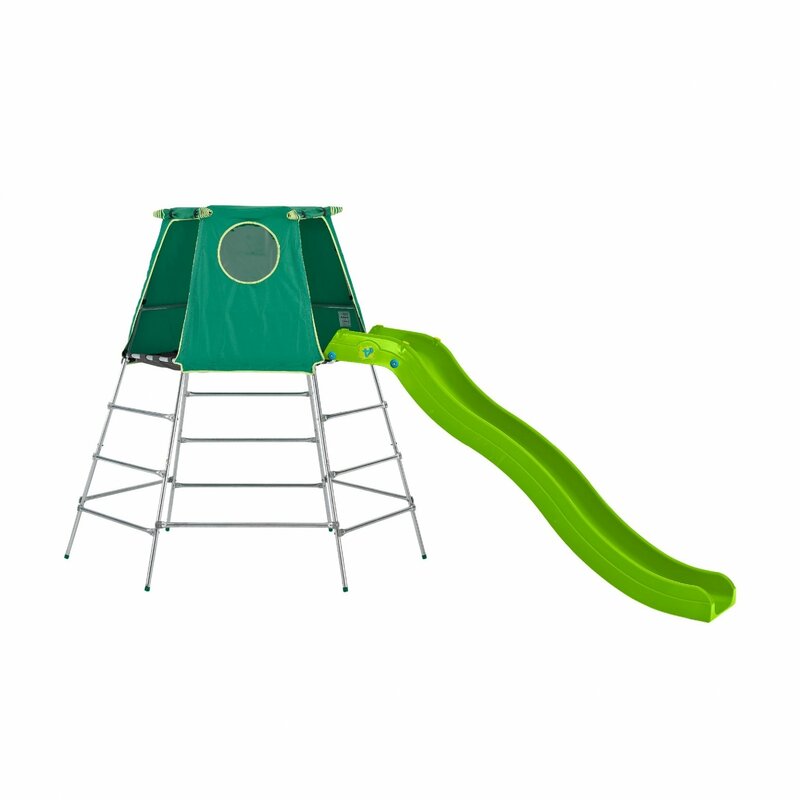 Explorer2 Platform & Den included, for added play value. 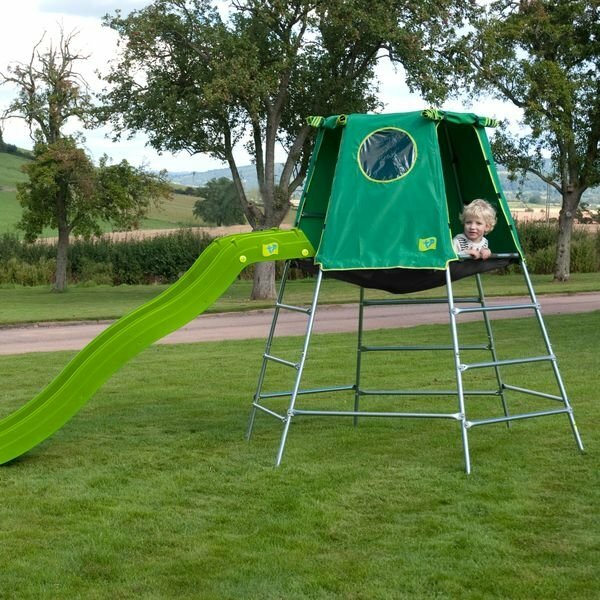 The Den features a round viewing window and two entry/exit points with roll up doors, perfect to provide hours of imaginative play and lots of outdoor fun! 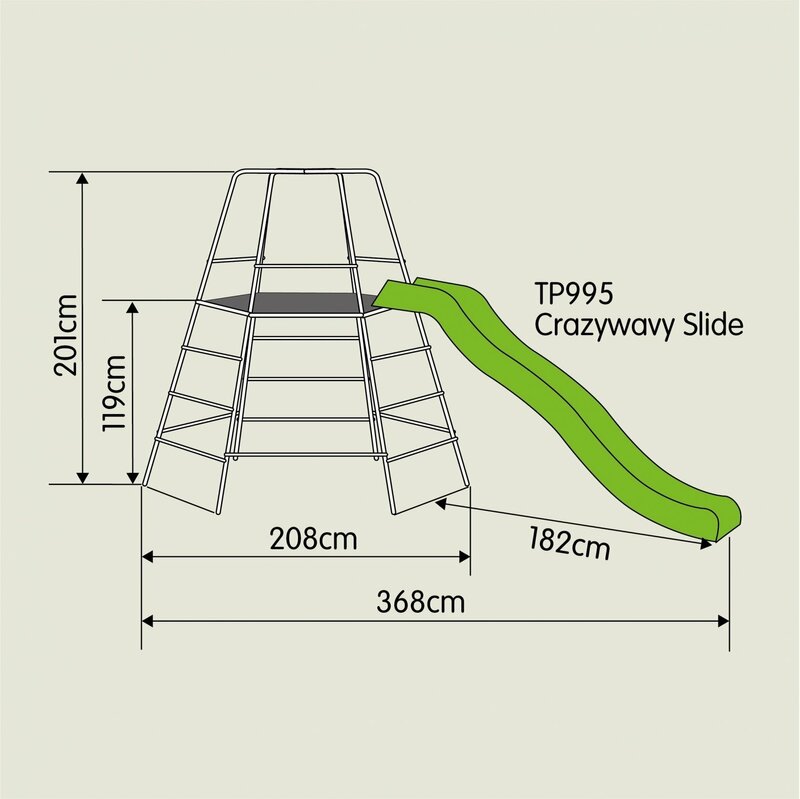 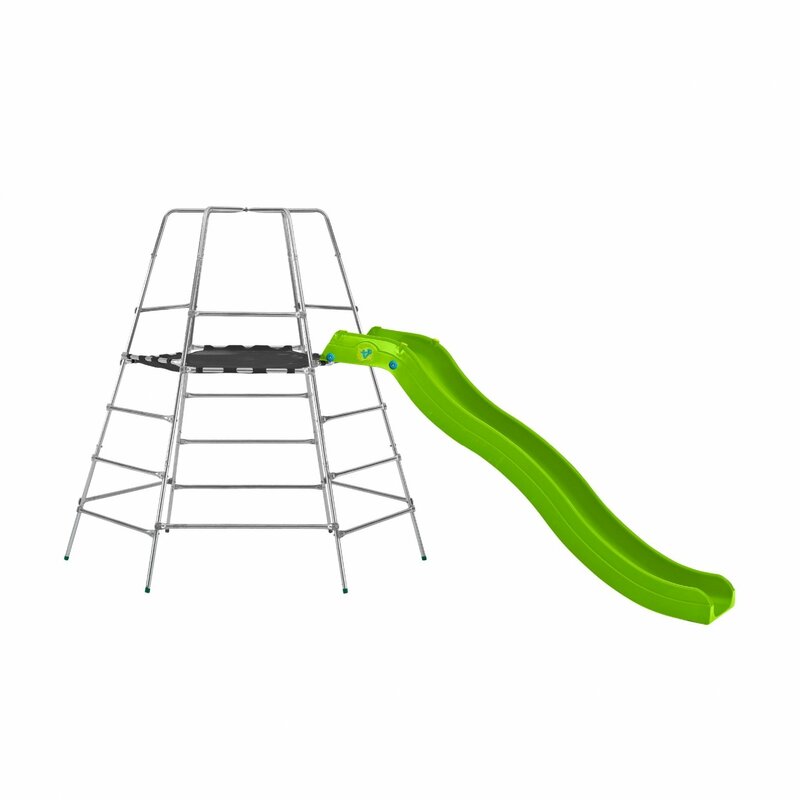 Suitable for children aged just 18 months old at low height; at full height 3-12 years. Write a review about "TP Explorer Metal Climbing Frame Set and Slide"
We'd love to hear your opinion! Write a review on “TP Explorer Metal Climbing Frame Set and Slide” today.